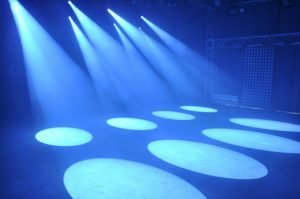 Are you interested in knowing the world of stage lighting but are confused with so many models, types, prices, features, and don’t know where to start? 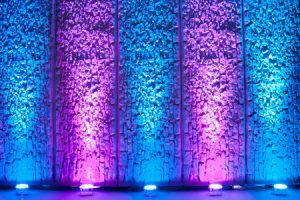 The following is brief information that will help introduce you to the world of stage lighting or better known in Indonesia as ‘stage lights.’ Let’s start by knowing various lighting groups and different types of stage lighting. PAR / PARcan (short for Parabolic Aluminized Reflector), is standard equipment in stage lighting. 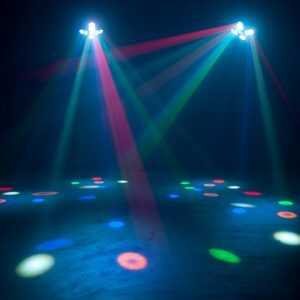 In general, PAR is a static/immovable equipment, which shoots light/light without a clear boundary, and acts as an ambient/flood light to fill the entire room and produce certain conditions. The fixture bar is similar to PAR, which is useful for filling the room with light, but has a linear (rod) format that extends, as long as the results of the fire shot are more even and not centered or oval like in PAR. Fixture panel, as the name implies has a format in the form of groups, most of the surface emits light. 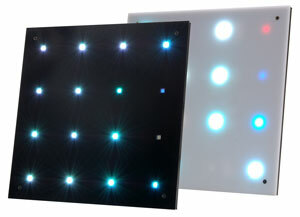 Some panels are used as washers/floods, to produce the most even glow in the room, and there are also panels that are modular (can be connected into larger groups). 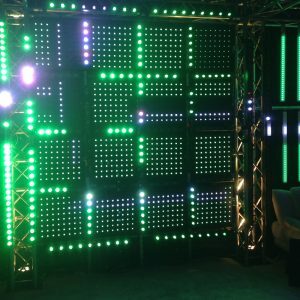 This is great), and is useful as a substitute for giant video/lighting screens and can be programmed with pixel mapping. 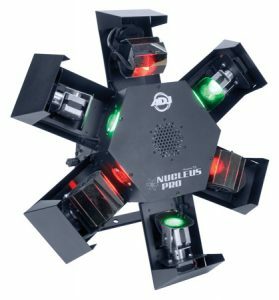 Pinspot is a device that has small dimensions, which are usually installed in large numbers, and are easily mounted to many positions, and shoot light points. Cannon is small equipment and often has the task of producing a centralized beam with large output to give air effect to light shows. Usually having a low beam angle is not like PAR, but also has no clear boundaries like spotlights. The center is sullen in all fixture that is often placed in the middle of the room so that it can be watched from various sides and also emits light in all directions with the widest beam angle. 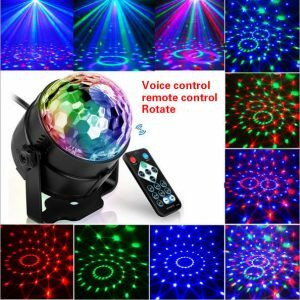 The center can be a fixture like a dome like a mirror ball which often gives the effect of a moonflower or even a moving head that fires various types of lighting effects in all directions. Moving heads, among those you often encounter next to PAR, is equipment that has a head/head that can run because there is a motor in it that controls the position, direction, and speed of movement. 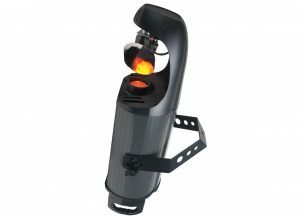 The scanner is all equipment that has the same benefits as a moving head, which is photographing light that moves in all directions. But unlike the flying head, the scanner does not touch the head/head of the lamp but moves the mirror/mirror that reflects light on it. Because mirrors only drive it, scanners can usually reflect light much faster, but have a narrower beam angle, and are often cheaper. 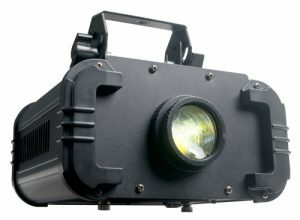 Follow spots are equipment that shoots light with a prodigious output (usually in the form of spotlights), which can be operated manually with operator lighting. Usually, follow spots are used to highlight certain images/objects on the stage so that the entire audience concentrates on the highlighted object. The projector is all equipment in charge of projecting images/motifs/ animations that can be changed, including Gobo and laser projectors. Decorative fixture often refers to the entire installation which acts as an ornament to make the atmosphere more lively. This decorative lighting can be anything and comes in various forms. Wash or flood is a light with a uniform distribution and fluorescent nature. 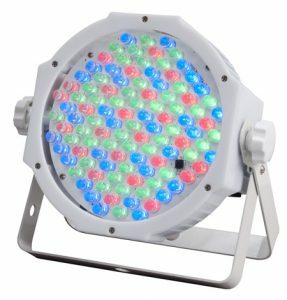 Usually obtained by PAR fixture, bar, or panel, and there is also a number in the form of a moving head. This type of lighting is often used to fill the room and submit background conditions. 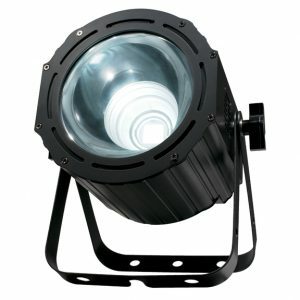 Blitz/strobe is also included in the wash, but it only fires light with the duration of the shortest period/flashing. Spotlights or known as the spotlight is a type of light with relatively high intensity, and the direction of lighting is focused on a specific location with clear boundaries. This irradiation aims to give accent to an object with the highlighting technique. Another function is to deliver aerial beam effects if fired into the ceiling in situations where not a few particles are flying in the air. Gobo is a spotlight paired with a metal plate that has a specific motif in front of the lens to the point of producing an exciting motif/image. Gobo projector can also be paired with a theme in the form of a logo with a destination promoting something. 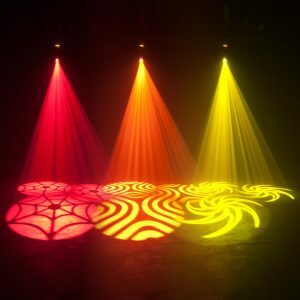 Moonflower is a colorful light effect that moves a specific pattern, and its spread in all directions so that it fills the room with that effect. 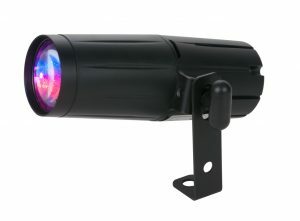 Usually used in dark spaces like karaoke rooms, cafes/restaurants, clubs, dance floors, or any stage. 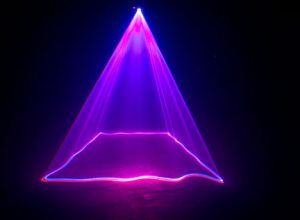 Lasers are like those that are not uncommon in clubs and large events/concerts, where light is obtained using laser technology. Lasers are light that has the highest intensity but are fired at the most top speed and are most focused on one point. 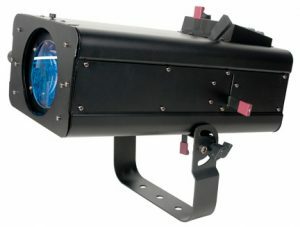 In the space passed, the laser can deliver the most stunning aerial effect, while the object being fired, the laser can produce images or even animation when burned at high scanning speeds. Pixel lighting is the light obtained in a lighting fixture that is often a LED panel or rod consisting of rows of lights inside. These pixels can then be programmed to produce individual images/animations when watched from a distance. The monitor and television screen consists of the densest pixel of light. 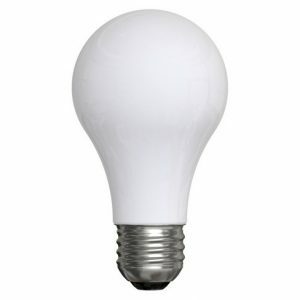 There are many types of light bulbs used in lighting fixtures. 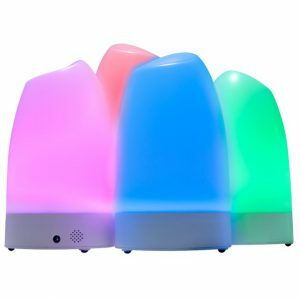 Among them are HID (High-Intensity Discharge), HIR (Infrared Halogen), and the most recent is LED (Light Emitting Diode). Compared to Discharge and Halogen lamps, LED technology has many advantages including the most extended lamp life (20,000-30,000 hours), does not require time for cooling down like Discharge, and does not issue excessive heat like Halogen. Along with the growth of technology, LED itself has experienced no small changes. Lighting can also be separated according to the control technique. Some are non-DMX, DMX, and so on. If you have a lighting project that you want to work on but are confused about where to start, please contact us for more information. 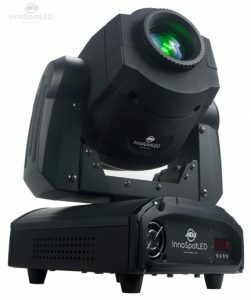 We can also help procure many kinds of lighting needs from the American DJ brand (entry-mid size venue and indoor), Elation Lighting (pro and outdoor), X-Laser (programmable laser), along with applications and lighting controllers like Hog (lighting console hardware ), Arkaos (video and lighting software), and Pangolin (laser show software).